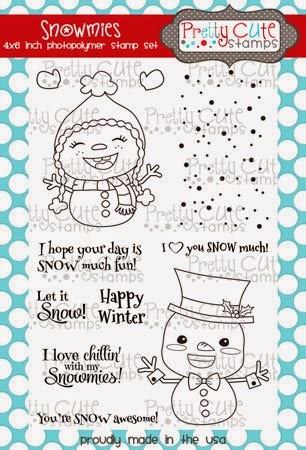 Karla Yungwirth Designs: Snow Day! I love your pages! 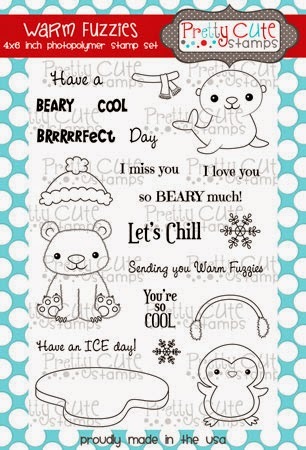 The stamps and die cuts are perfect together, and those photos are fun! Be sure to link up at PDE Linky Party for this week's KIDS theme! Your pages are awesome! Love all the die cuts you used with your pages. Thanks for being our guest designer at Die Cuttin' Divas this week. Love this layout and all the die cuts you used! Very cute! Thanks for joining us at Lasting Memories! Love that you used stamps and the diecuts on your Project Life pages. I love the combination and those snow men are adorable. Thanks for sharing at Lasting Memories this week. I love how you incorporated all those cute winter files. Your kids' snowman turned out great, too! I'm wearing two hats right now. Thank you for being an awesome guest designer for us at Die Cuttin' Divas, AND thanks for joining us for our National Braille Literacy challenge at Cut it Up! What a fabulous project!!! Love it!!! Thanks for being our guest designer at Die Cuttin' Divas this week!!! 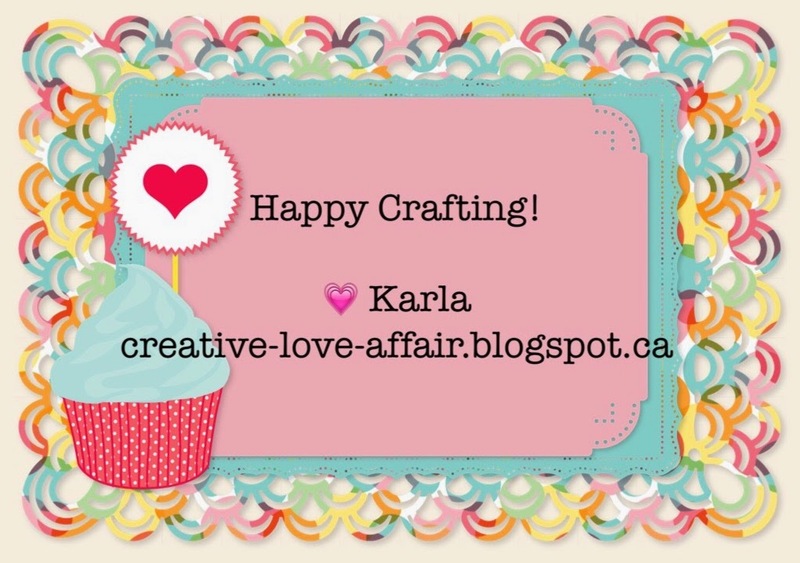 Love Love Love Thank you for Linking Up at PDE Linky Party. Beautifully done! Thanks for dropping this off by our house here at 613 Avenue Create! We love seeing you in the neighborhood.